ORLANDO, Fl. 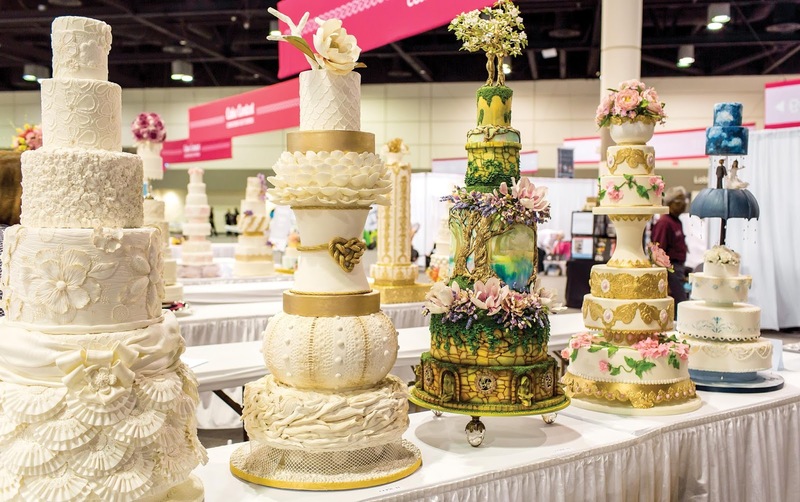 (December 8, 2016) – More than 10,000 baking industry professionals and consumer cake enthusiasts from around the world will descend on Central Florida next October when The Americas Cake Fair (Cake Fair) makes its sweet return to the area. The Americas’ largest and most dynamic trade and consumer show for the pastry, bakery, sugar art and chocolate industries will be held October 13-15 at the Orange County Convention Center in Orlando, Florida. 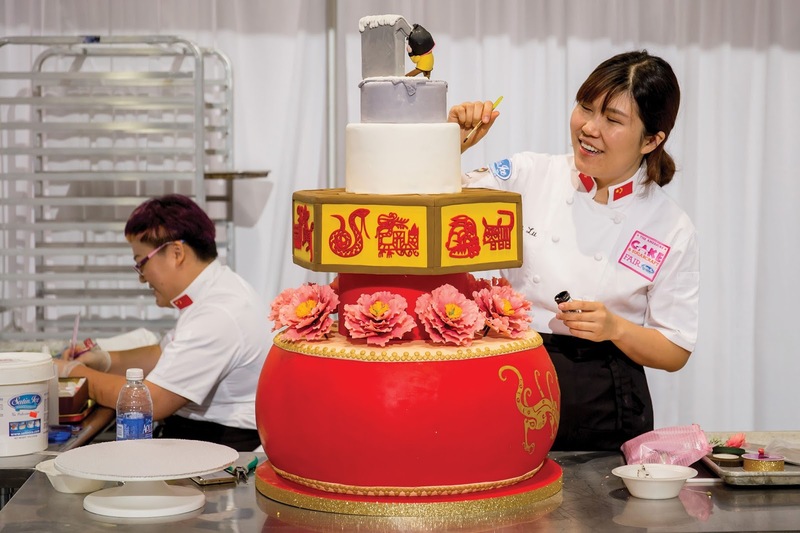 The event is hosted by Satin Ice, which is made by Satin Fine Foods, Inc., an industry-leading manufacturer distributing its premium range of cake decorating products to more than 60 countries worldwide. Pre-registration is now open to receive event updates and special offers. 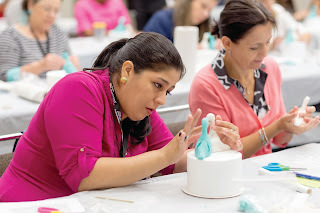 The highly anticipated international show will once again convene a passionate group of baking professionals, industry buyers, pastry chefs, cake artists, retail bakers, hobbyists and everyday foodies for a three-day celebration of cake, chocolate and sugar artistry. 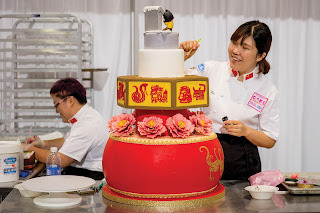 The inaugural Americas Cake Fair – the first show of its kind in North and South America held here in 2015 - became an immediate sensation among professionals and consumers, alike. 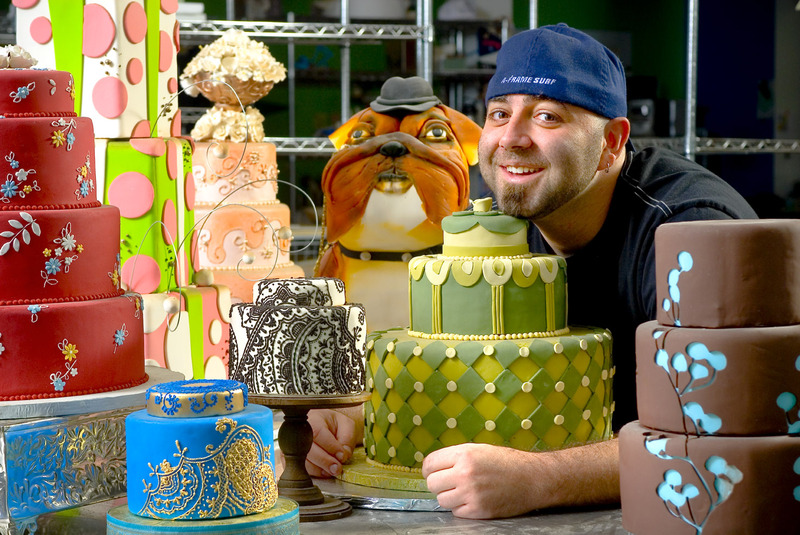 Internationally popular pastry chef and television personality Duff Goldman, star of Food Network reality shows Ace of Cakes, Duff Till Dawn, andHoliday Baking Championship, among others, will delight attendees during his stage appearances on Saturday and Sunday. 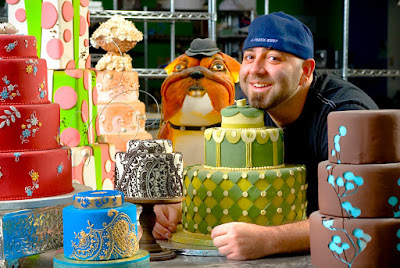 Other world-renowned cake industry celebrities scheduled to present throughout the weekend include Mich Turner, whose clientele includes The Queen of England, Madonna and David Beckham; and pastry genius Ron Ben-Israel, named “the Manolo Blahnik of wedding cakes” by The New York Times. The show’s schedule will again offer a jam-packed line-up of features and activities, including lively stage presentations; The Sugar Arts Fashion Show, with models strutting the runway adorned by cake costumes and edible ensembles; Live Global Cake and Chocolate Challenges, where international teams and individuals, respectively, will battle for top honors; traditional cake competitions for contestants across all skill levels offering cash prizes; more than 75 hands-on classes and demonstrations taught by the world’s best cake decorators; and an exhibit hall overflowing with products and services, some items for cash and carry. Rounding out the show’s features are four themed “zones,” interactive themed spaces filled with lively demos and displays, sprinkled around the show floor. The spaces include a wedding zone, where attendees can “engage” in the latest cake and wedding trends; a chocolate zone, exploring the finest in gourmet chocolate making and modeling; a kids’ zone, for a yummy interactive experience for budding cake artists; and a cake zone for a delectable introduction to fondant and other skills. 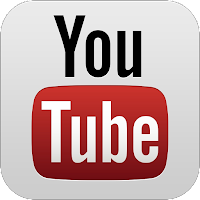 Registration (ticket purchase) for admission, hands-on classes, demonstrations, competitions and The Sugar Arts Fashion Show will open February 1, 2017. 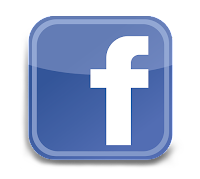 Members of the trade and the public can pre-register now to receive event updates, special offers, lodging, and other beneficial information. For those wishing to present their work during live challenges and competitions, information about themes, regulations and registration is now available at www.cakefair.com/competitionsevents/. For more information about exhibitor opportunities, exclusive, customizable sponsorship packages, and further details and updates, visitwww.cakefair.com. 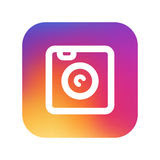 Stay up to date with Cake Fair developments and learn about exclusive contests by following the show on Facebook, Instagram and Twitter (@cakefair). 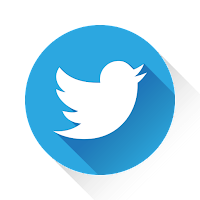 About Satin Ice / Satin Fine Foods, Inc. Satin Fine Foods, Inc. is a world-leading rolled fondant manufacturer, distributing to more than 60 countries worldwide. Established in 2001, Satin Fine Foods developed the Satin Ice range of products to satisfy the demands of the world’s best cake artists. Known for its superior workability, consistency and taste, Satin Ice has become the premium fondant of choice for professional cake artists around the globe. For more information please visit www.satinice.com.